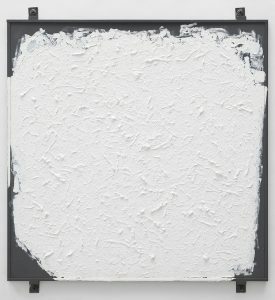 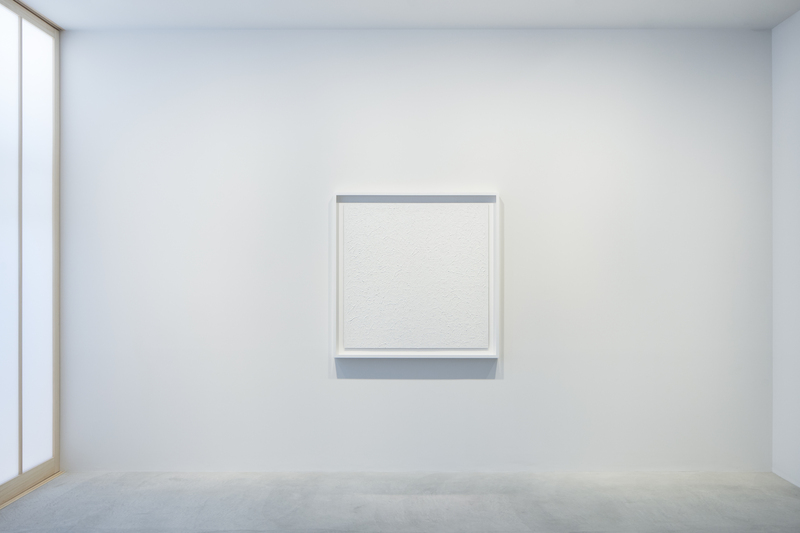 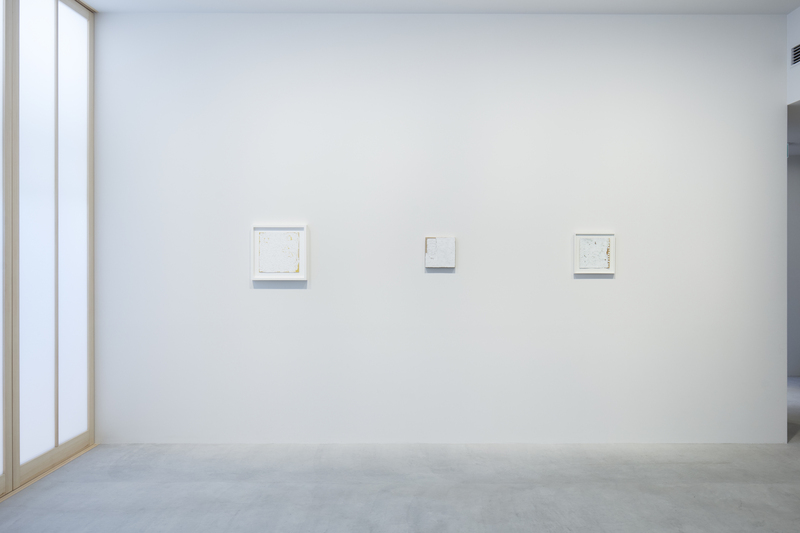 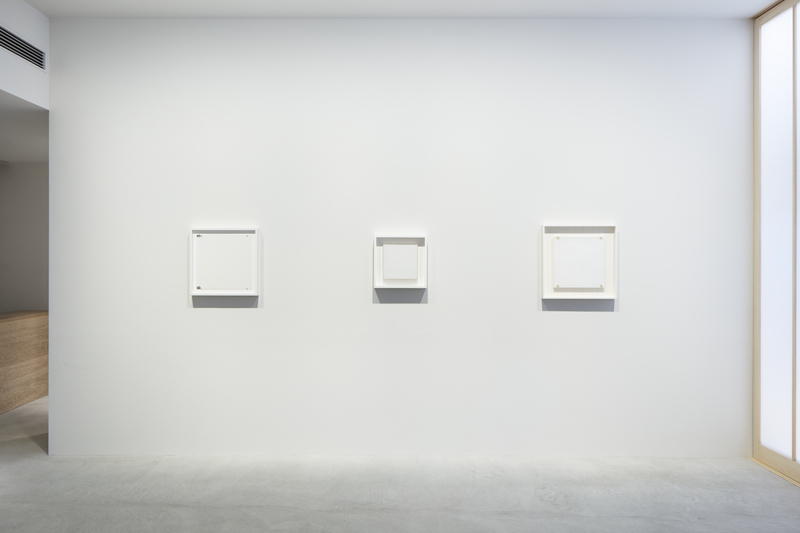 Fergus McCaffrey is pleased to inaugurate the gallery’s new space in Tokyo, Japan with an exhibition of eleven career-spanning paintings by the celebrated American painter Robert Ryman. 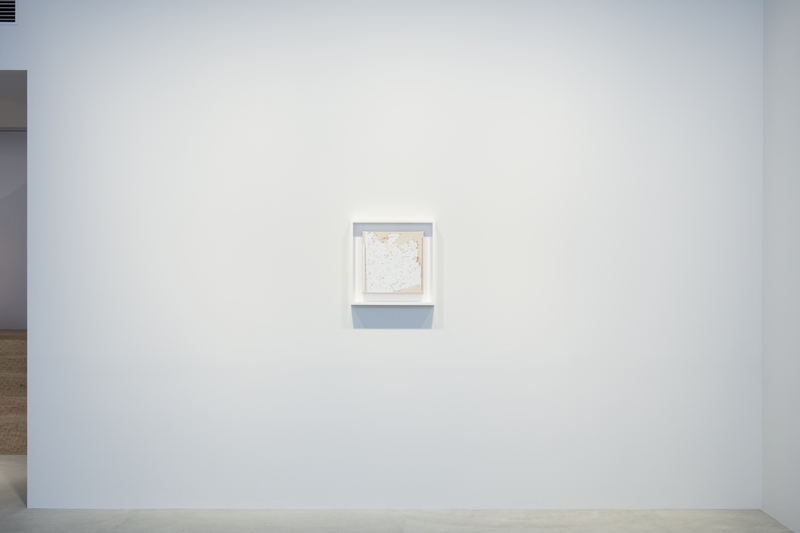 The exhibition, featuring works made between 1961 and 2003, will be on view from March 24 – May 19, 2018. 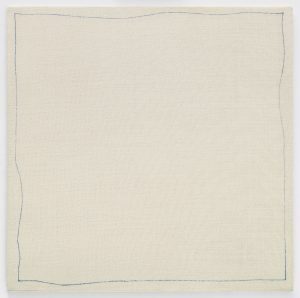 Ryman’s work has been described as simultaneously subtle and sublime, painstakingly crafted and transcendent. 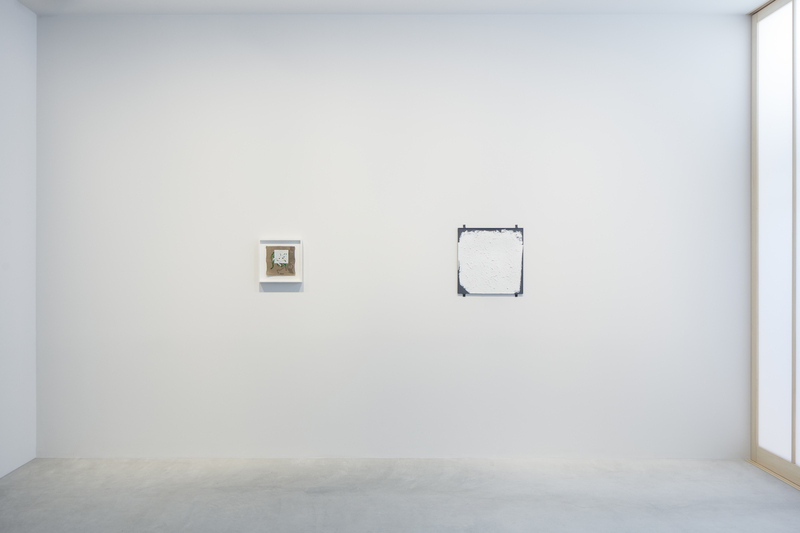 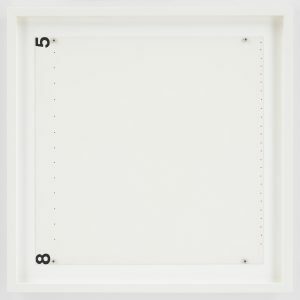 Fergus McCaffrey’s Tokyo exhibition explores the resonances between Ryman’s philosophical, process-based approach to artmaking and approaches adopted by Japanese artists of the same era, such as Natsuyuki Nakanishi, Lee Ufan, and On Kawara. 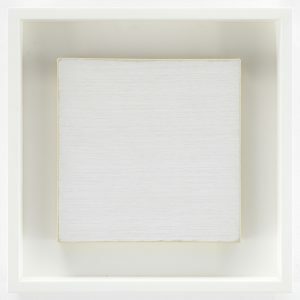 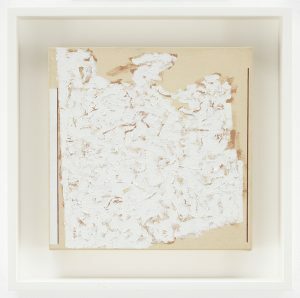 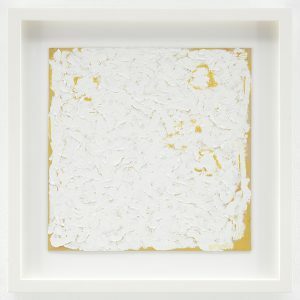 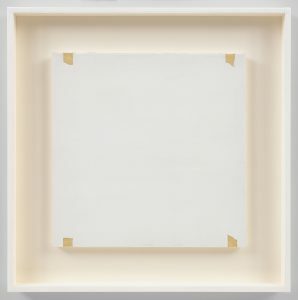 Like Nakanishi, Ryman seeks to discover the essential qualities of his medium, testing various forms and techniques to extract the meditative, incandescent characteristics of paint. 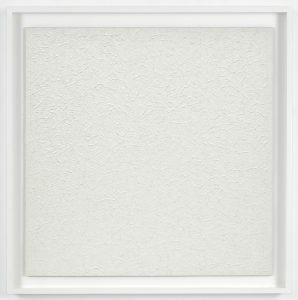 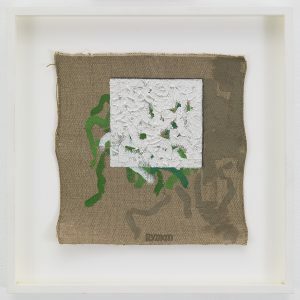 Although his approach is rooted in experiment, it is not chance-based: Ryman enacts a rigorous and methodical exploration of the subtle interactions of form, environment, material, and surface.